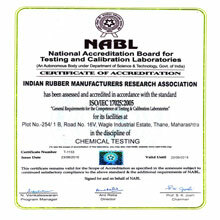 We are fully equipped with truly world class facilities for testing of 2/3 wheeler, passenger car and commercial vehicle tyres as per National and International standards. We are specialise in analysing strength, degradation resistance and overall durability of rubber conveyor belts for general and bulk material handling. in order to be sold in public. 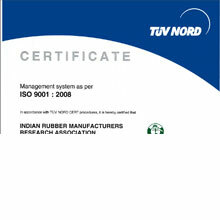 IRMRA is well equipped with advanced test facility to cater to the regulatory test requirements. 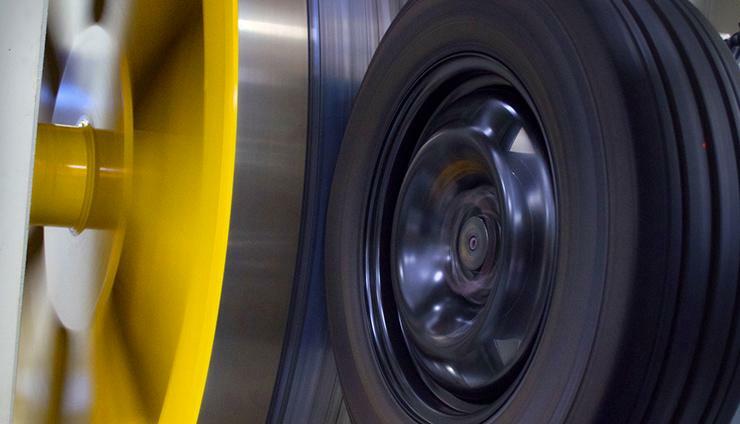 Established in 1958, as a small scale R & D Institute, has now become an internationally well known Centre of Excellence both for non-tyre & tyre sectors in our country. 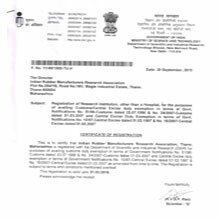 At present, IRMRA is under jurisdiction of Dept. 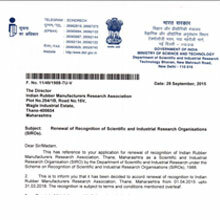 of Industrial Policy & Promotion, Ministry of Commerce & Industry, Govt. of India, New Delhi. In the last 60 years, with the help of state-of-the-art facilities created with the financial assistance granted by Ministry of Commerce & Industry, Govt. of India and expertise developed by our talented scientists. 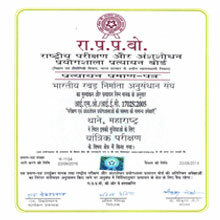 To undertake research & development and generate IP assets. 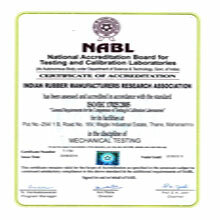 To design, develop and validate the rubber & allied products as per the customer's requirement. 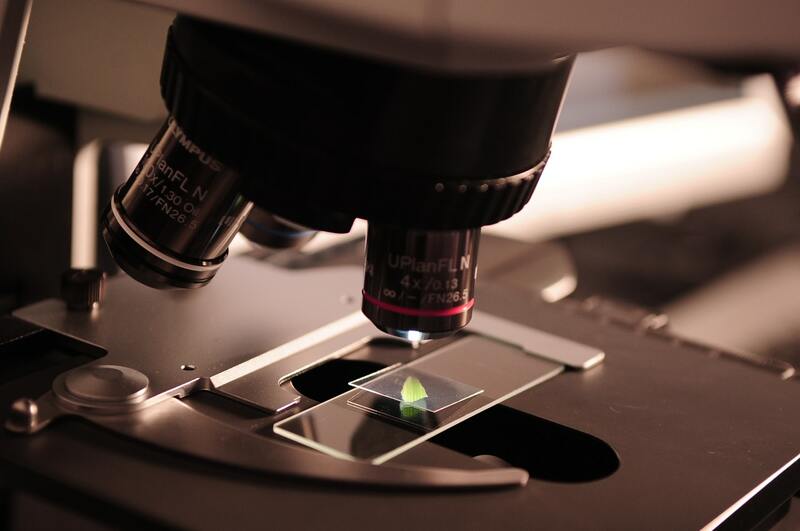 To provide reliable, impartical and traceable testing and research based evaluation. 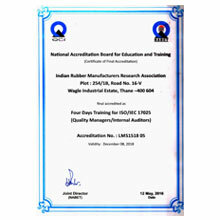 To develop human resource for rubber and allied industry by imparting training and academic program. To train and enhance the competency of the personnel and familiarize with the requirement of documented management system. 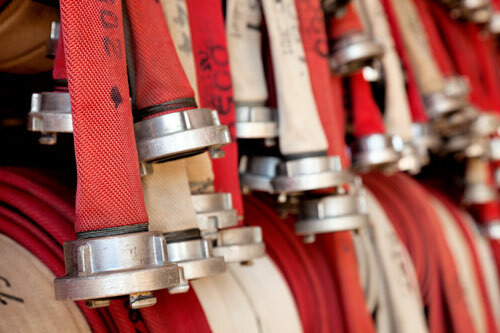 Committed to comply and continuously improve the effectiveness of the management system, safety, morale and work environment within the organization. Dr. K. Rajkumar , Director, IRMRA has set up a highly ambitious plan to increase the footprint across the country by setting up IRMRA branches and spreading IRMRA service to global rubber community. He strongly believes in starting long term Rubber Technology Courses and carry out industry focused Technological Research which would support in achieving the vision set by IRMRA. 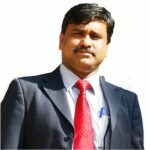 Dr. Ranjit K Matthan is well known International expert on the Rubber Technology and he has been associated with IRMRA in different capacities for more than 35 years as a member of the Governing Council and IRMRA Research Advisory Committee. 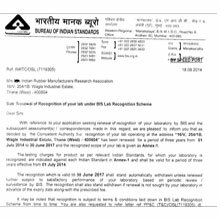 The Government of India appointed Dr Ranjith K Matthan, Director of Polymer Consultancy Services (P) Ltd as new President of Indian Rubber Manufacturers Research Association (IRMRA).